This Course is only available at select times throughout the year and has been put back into the Bravehearted Vault. If you would like to be notified next time the course is available. Please sign up below. 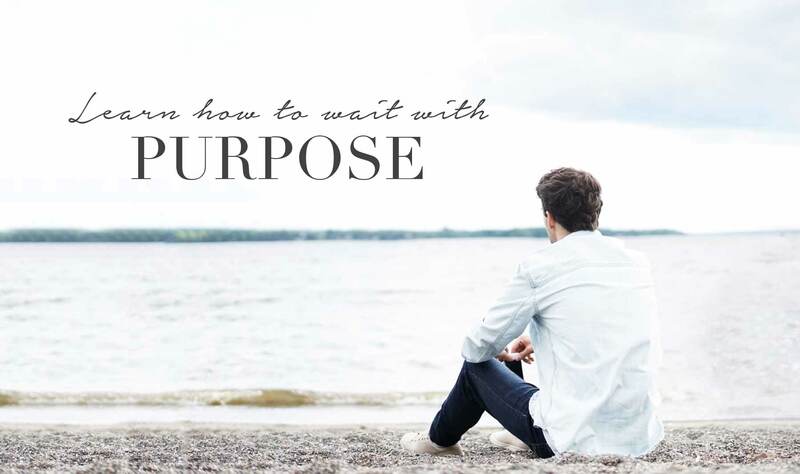 If you knew an amazing marriage was possible, what would you be willing to do to start preparing for it now? 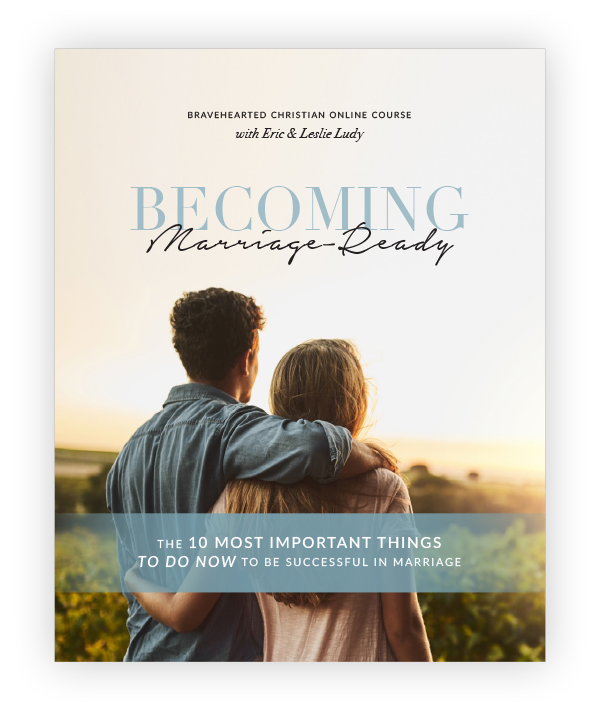 In their new course Becoming Marriage Ready, Eric and Leslie Ludy hand out the relationship tools that you need to build a lifelong love story that can stand the test of time and thrive during the trials of life. 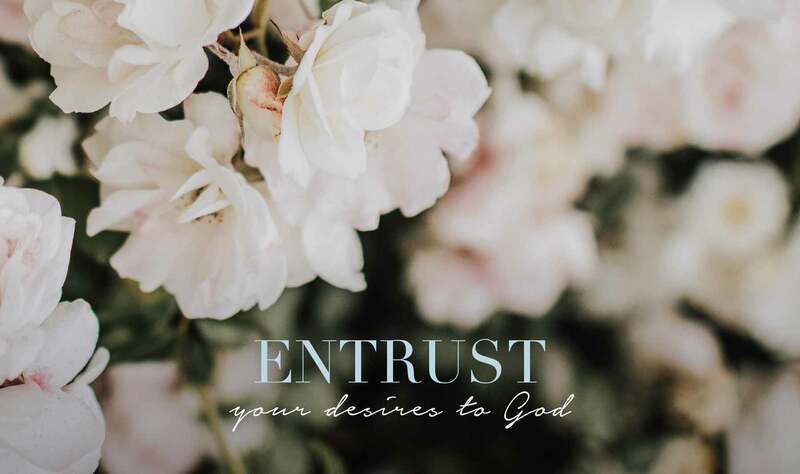 For more than two decades, bestselling authors Eric and Leslie Ludy have traveled all over the world speaking on godly romance and marriage readiness. 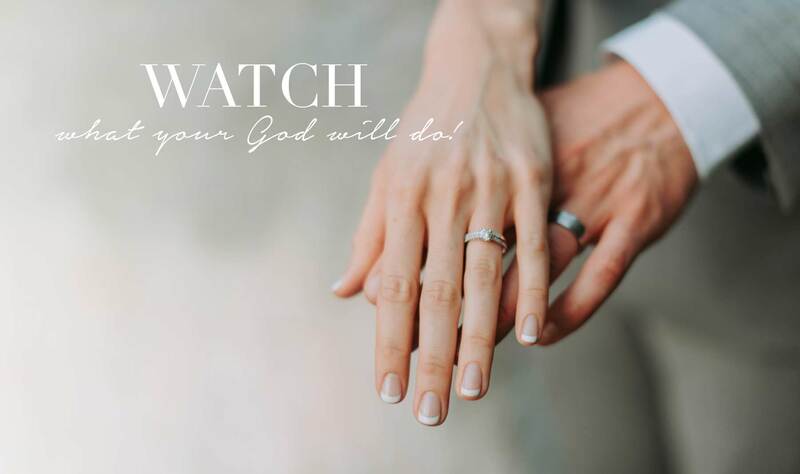 They have written more than a dozen books on the subject, including the well-known classic When God Writes Your Love Story, and have a passion to see this generation develop romantic, biblical, amazing marriages that honor God and declare His glory. In this online course, the Ludys distill their life’s work on romance down into a simple outline for victory. 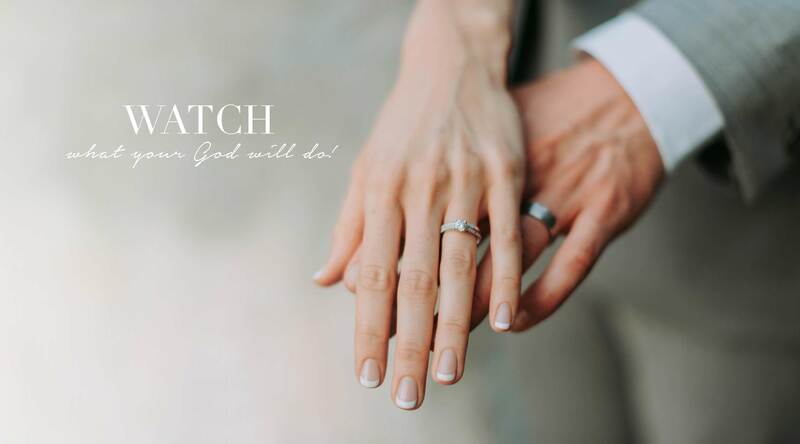 They lay out the map for reaching marriage success and point to the key relationship tools required to find wedded bliss. 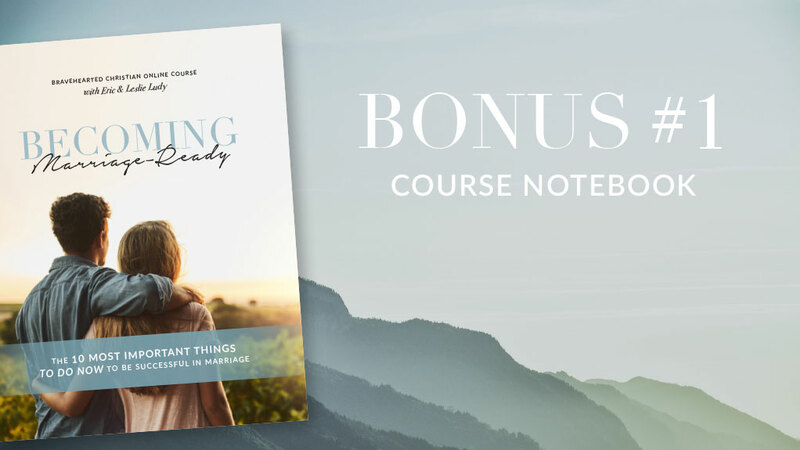 With three hours of in-depth and practical training, this online course is full of both humor and wisdom, delivering a Christ-centered approach to a topic that will warm your heart and inspire you to rise up and go after an amazing marriage. Introduction: What does it mean to be ready? Download a printable PDF notebook with notes for each lesson. 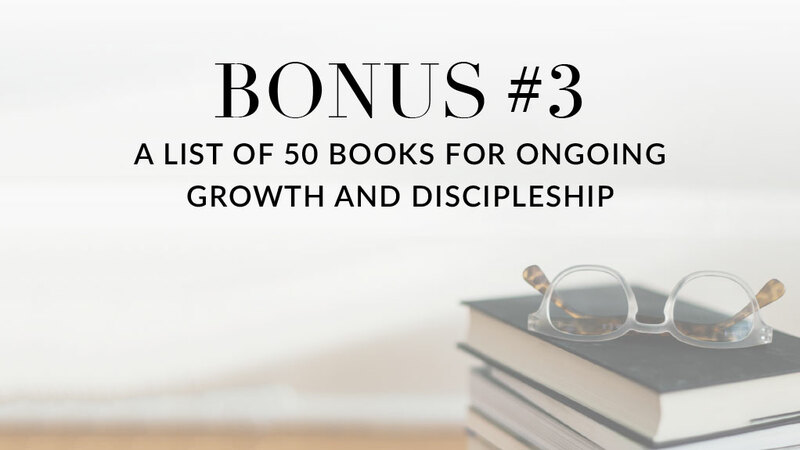 Discover what books shaped Eric and Leslie and what audiobooks they listen to over and over with their family for ongoing growth and discipleship. 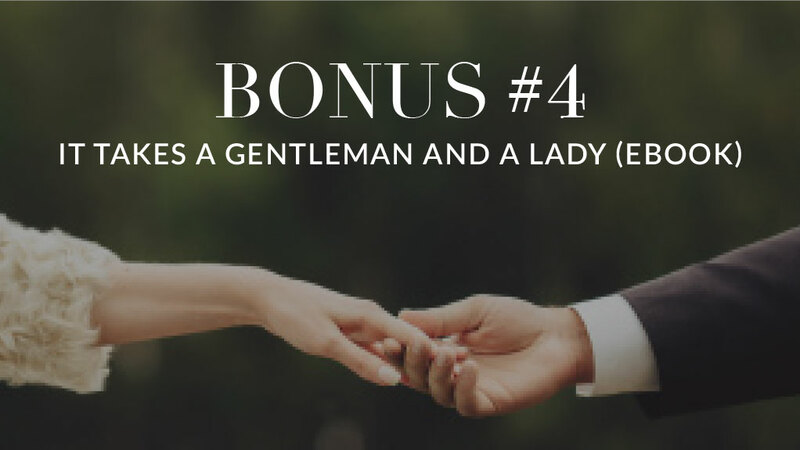 Download Eric’s popular book on romance and discover the old-fashioned etiquette to falling in love (in PDF, Mobi, and ePub versions). 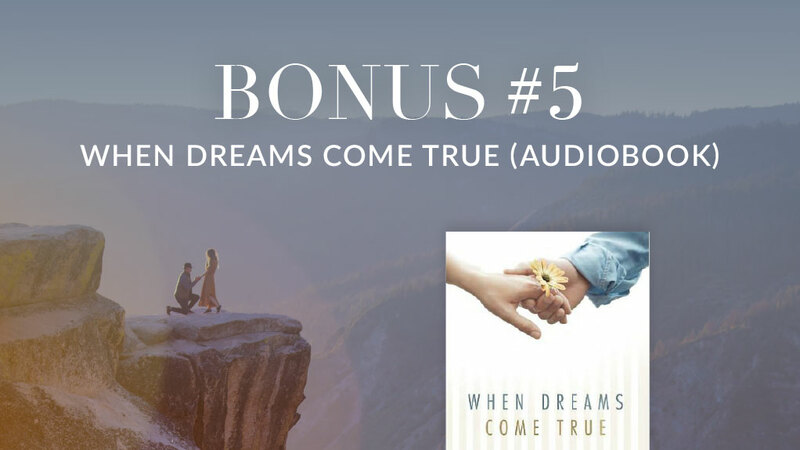 Download the audiobook version of Eric and Leslie’s own amazing love story. 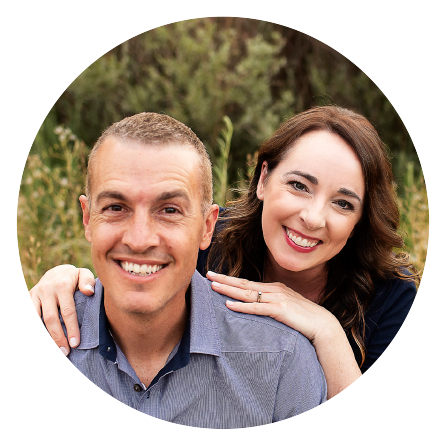 Hear how God shaped their lives, brought them together, and catch a vision for what God can do in your life. Read by the authors. Q: Can I use this course in a small group? A: Yes! There is no additional cost to take a group through this online course. Q: Can I download the lessons? A: This is an online-only course — unfortunately, no downloads are available for the material. 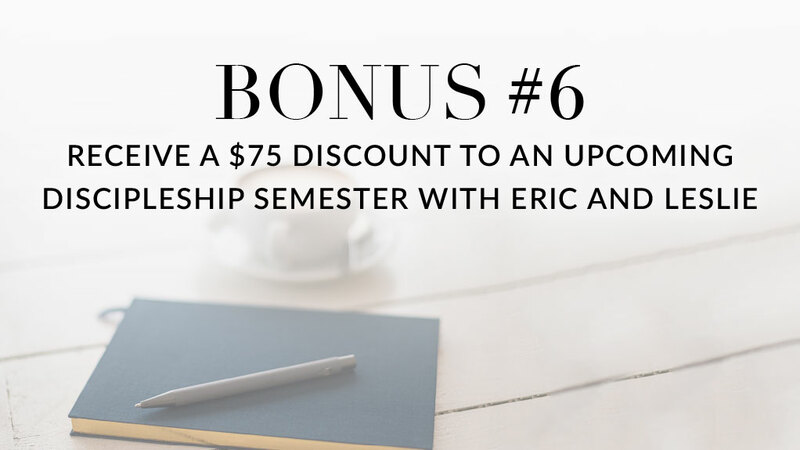 Q: When is the bonus discipleship semester discount available to be used? A: After the course closes in mid-December you will be emailed details on how you can use the $75 discount on one of the following trainings: Bravehearted Personal Discipleship (Spring 2019), Ellerslie Classic Training (Summer 2019), Ellerslie Advanced Training (Summer 2019), or Bravehearted Personal Discipleship (Fall 2019). 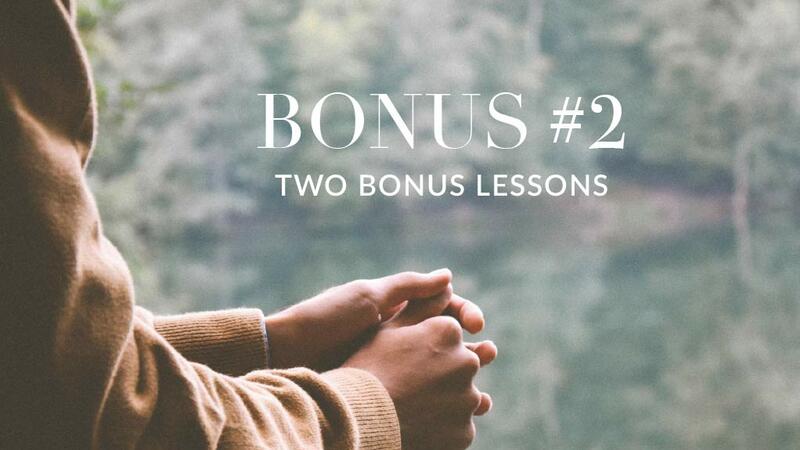 Learn more about the discipleship programs. Q: What if I discover the course isn’t for me – can I get refund? A: Yes, we offer a no-questions-asked 100% refund if you choose not to keep the course within 7 days of purchase. Unfortunately we are unable to give refunds for purchases beyond 7 days. Q: Will this course be available again in the future? A: Maybe. There is a good chance it might be available sometime next year, but if we release it the price will likely be higher then it is now. And as we continue to develop future online courses, there is a chance we may decide not to re-release this course. If you are interested in this course, we’d recommend purchasing it now.